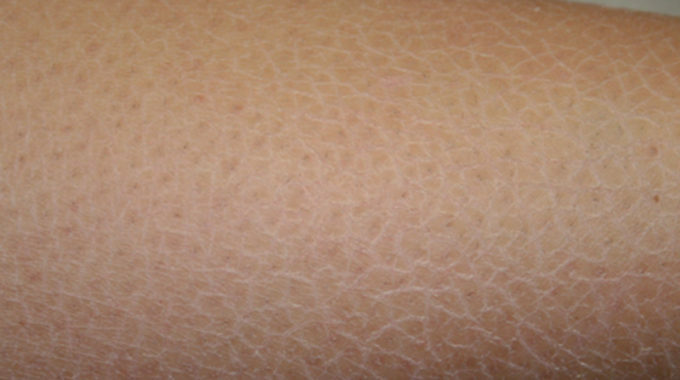 BlogHome » MassDerm Blog » MassDerm Blog » Petroleum Jelly, Really? 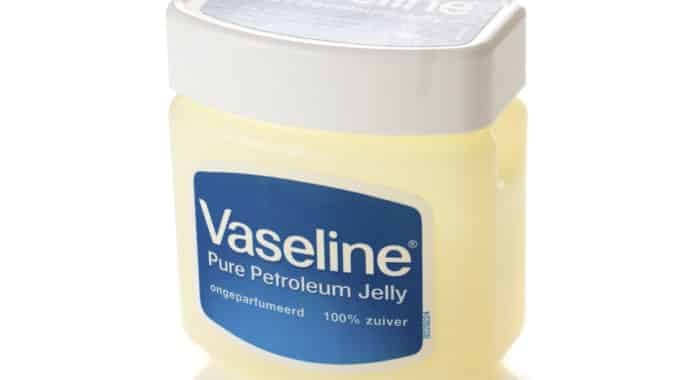 “Petroleum jelly, really?” is a common patient response to dermatologists’ recommendations to use simple petroleum jelly such as Vaseline to protect the skin and help heal a variety of skin ailments. The answer is a resounding “YES!” Petroleum jelly has been repeatedly shown to effectively protect and moisturize the skin and promote healing. Last month petroleum jelly received news coverage in the New York Times as a cost-effective method to reduce the risk of eczema in infants at high risk for developing eczema. It has previously been demonstrated in well-designed, randomized clinical trials that using emollients (moisturizers) in infants from birth to 32 weeks of age reduces the development of atopic dermatitis. It is thought that perhaps sealing the baby’s skin with an emollient better protects it against exposures that could trigger the inflammatory processes that initiate and perpetuate eczema. A more recent study examines the cost-effectiveness of this intervention and determines that the benefits in terms of improved quality of life for this low cost intervention are extremely favorable. Of all of the moisturizers analyzed, petroleum jelly application was determined to be the most cost-effective intervention. 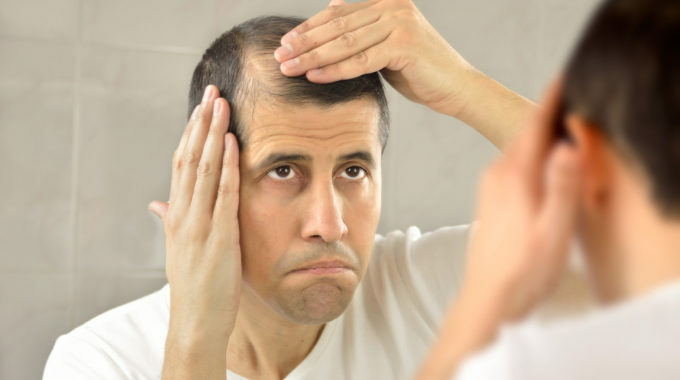 previous post: I’m Not a Teenager Anymore, So Why Do I Still Get Acne?